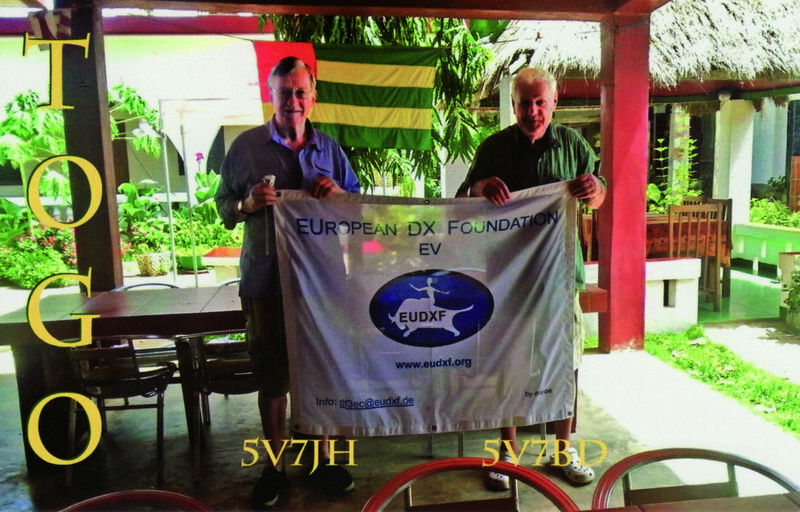 Welcome to the website of the European DX Foundation (EUDXF), the first and only all European Foundation to support DX activities. 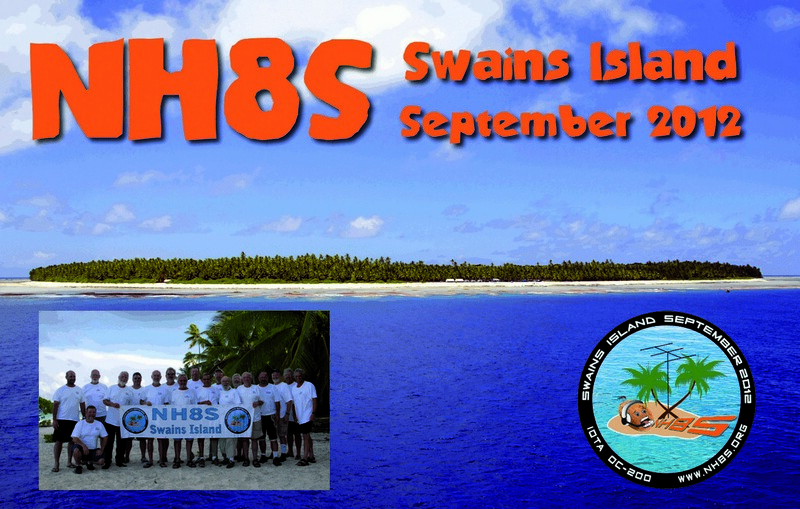 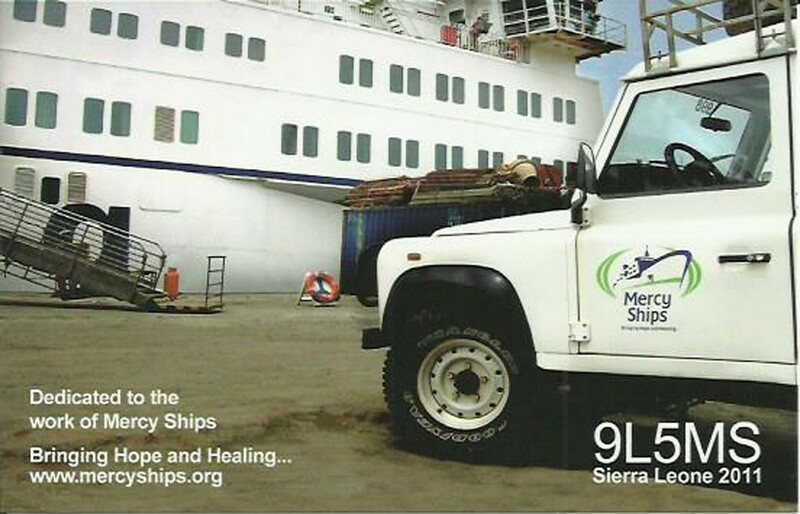 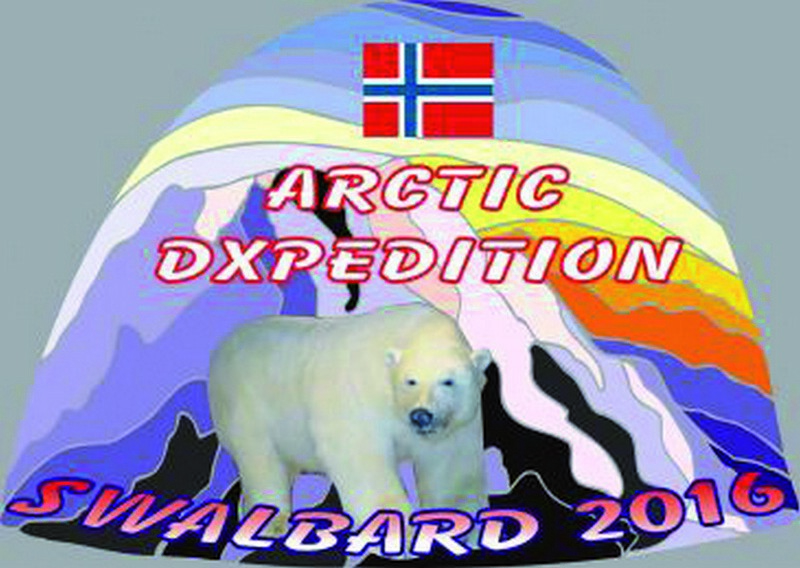 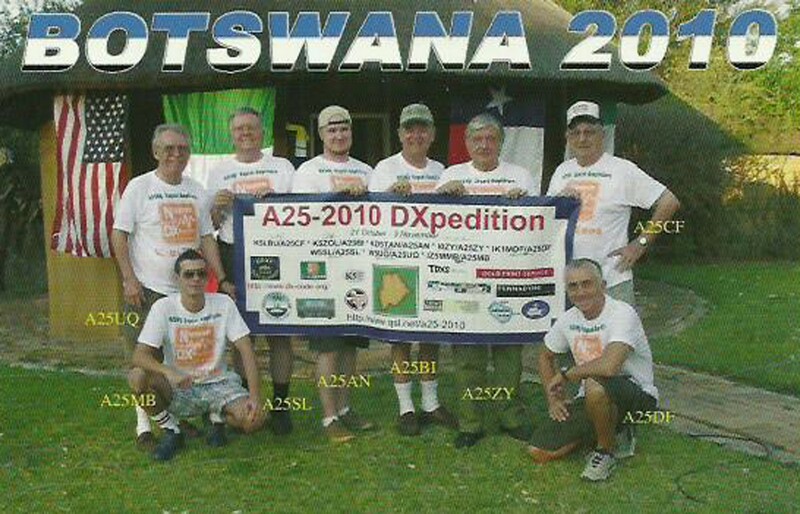 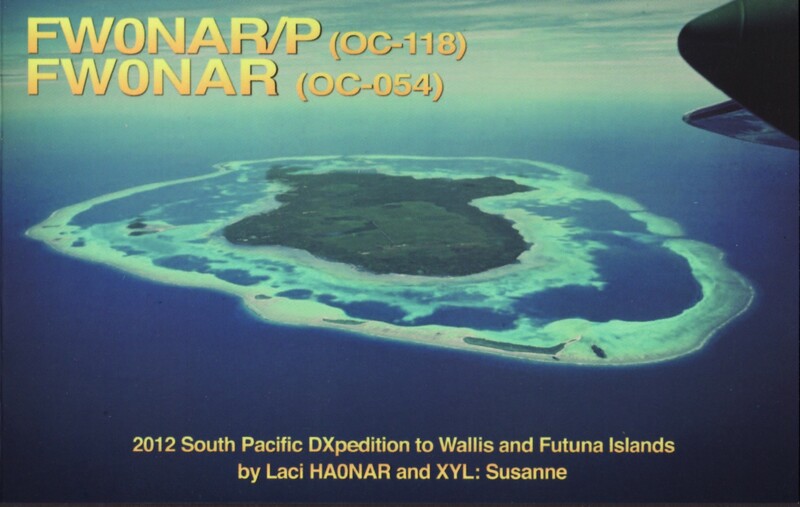 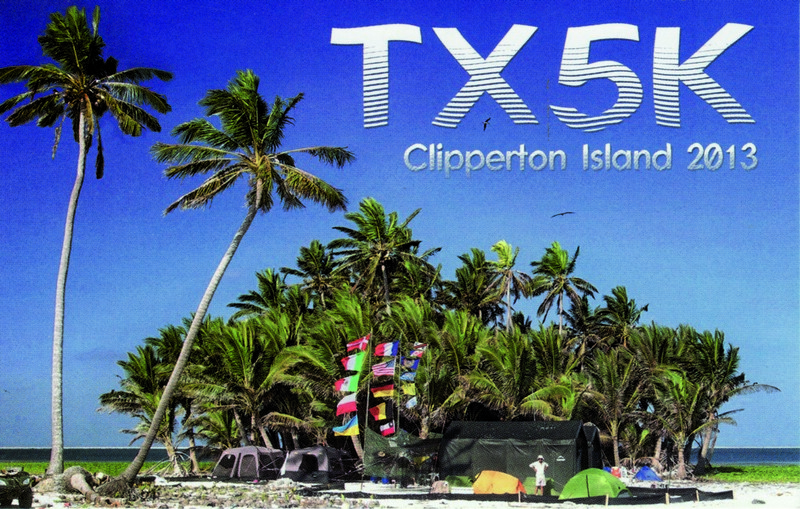 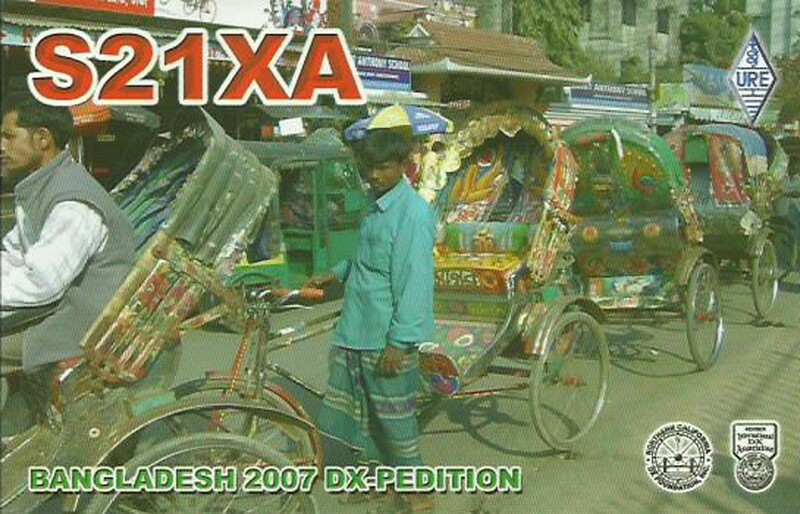 Our goal is to support DX-ers and expeditions (e.g. 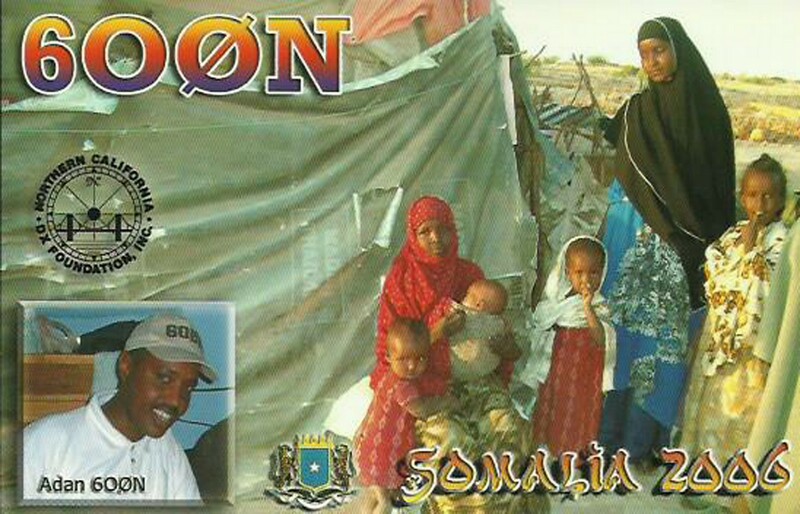 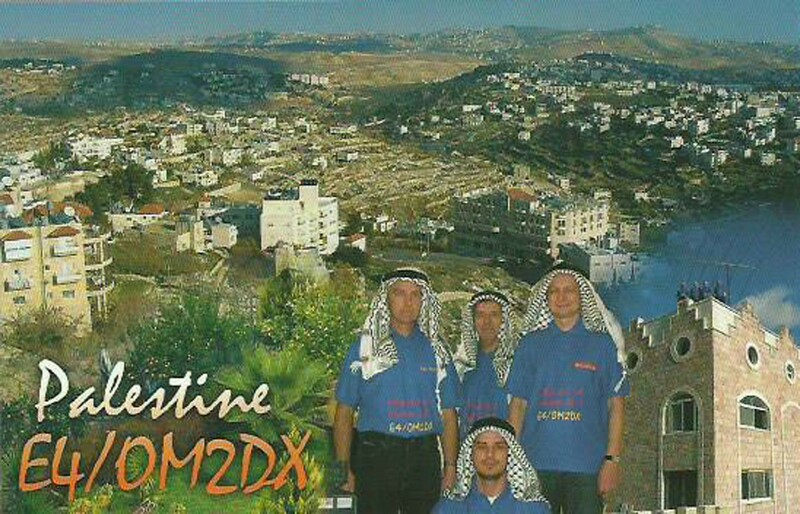 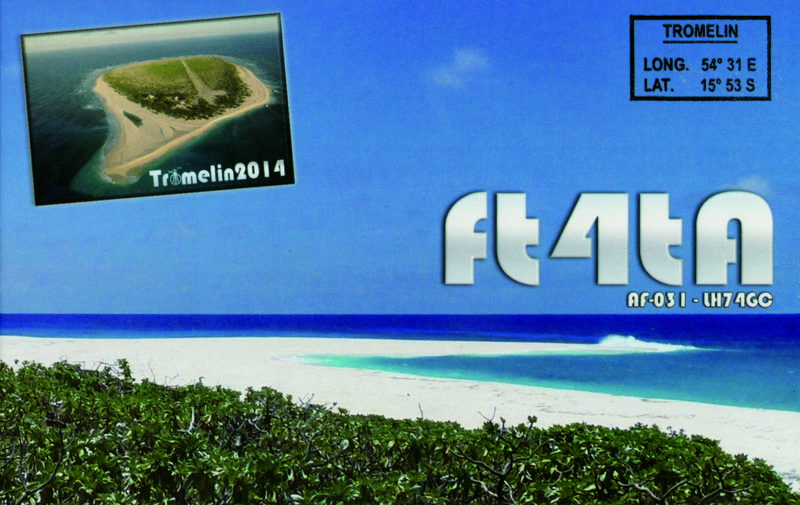 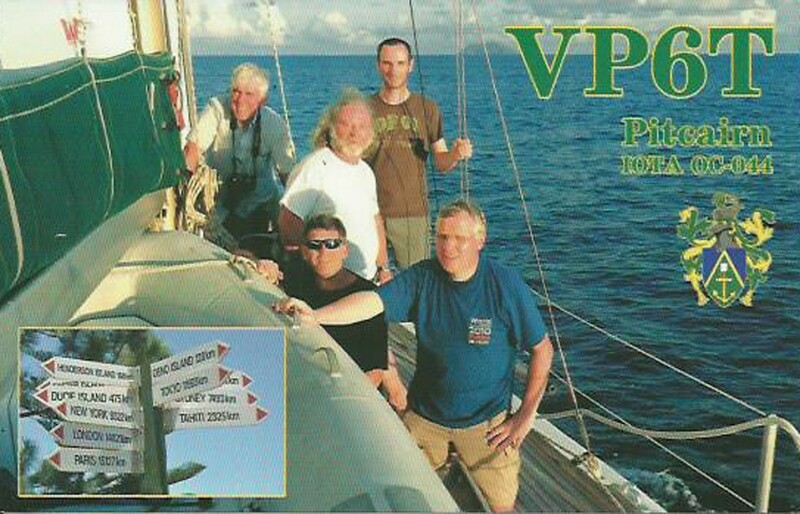 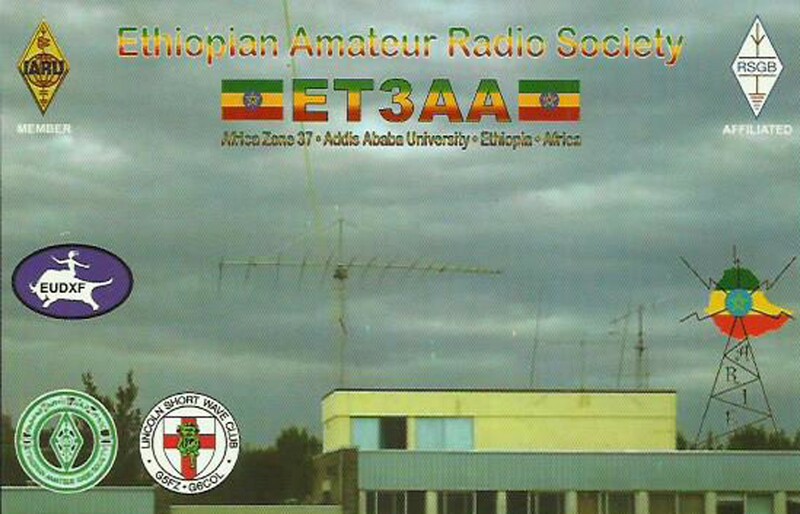 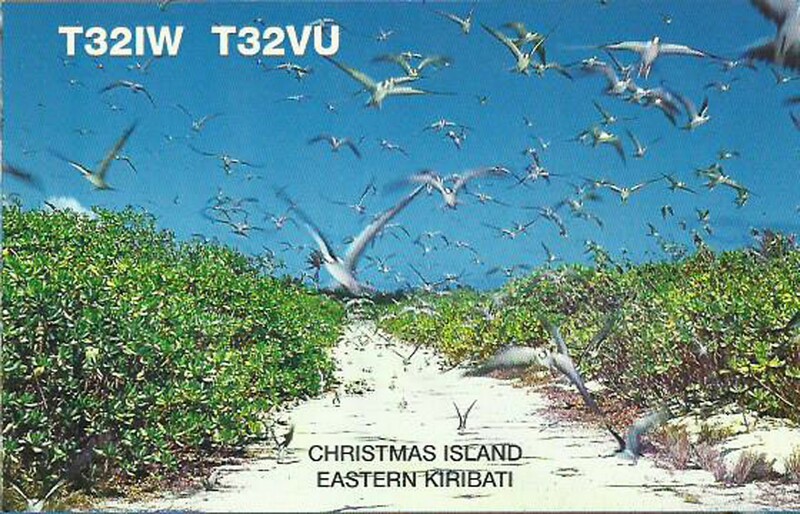 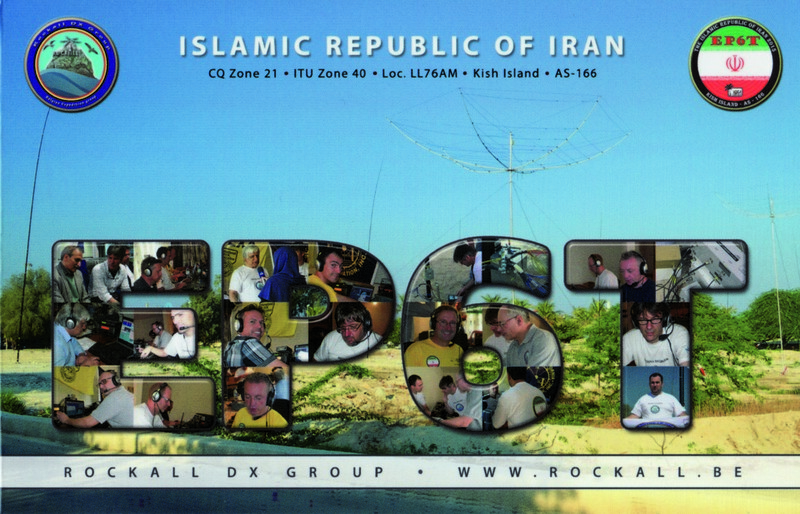 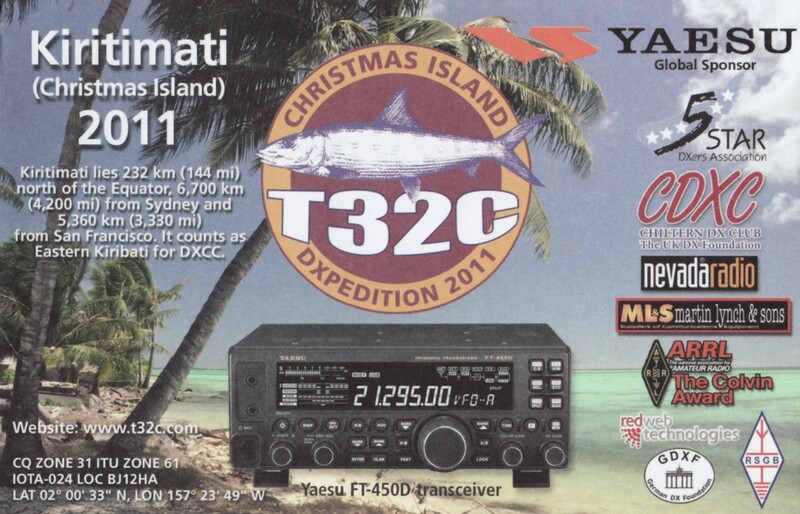 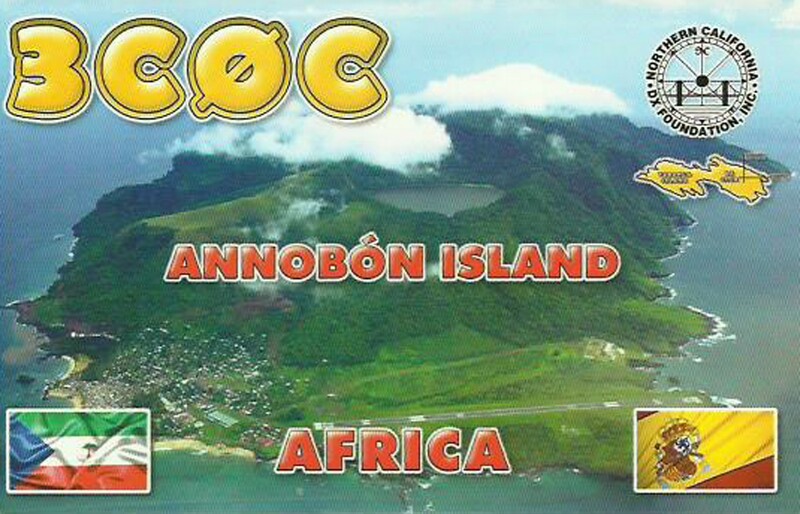 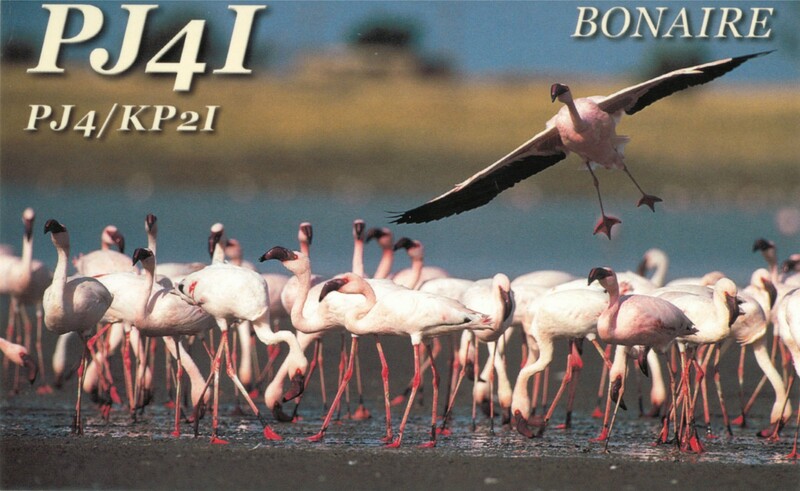 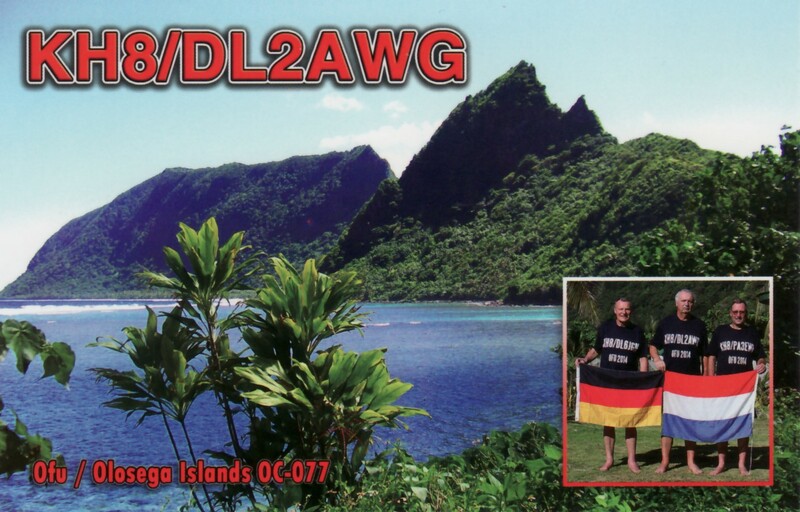 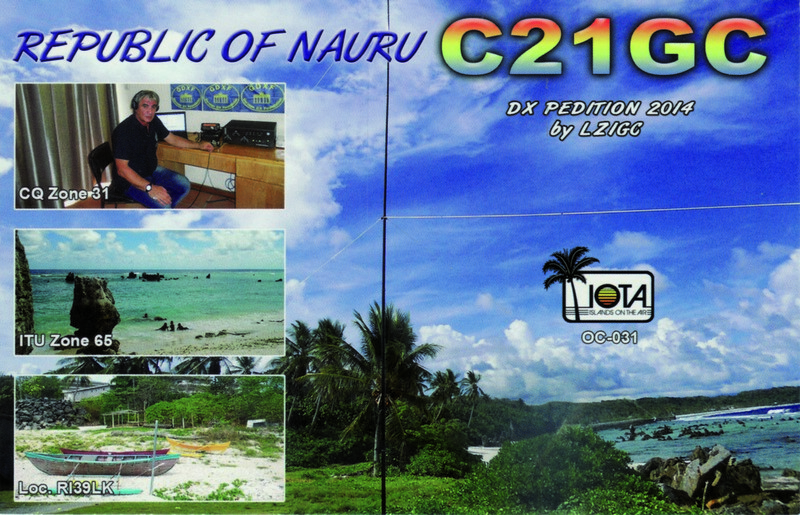 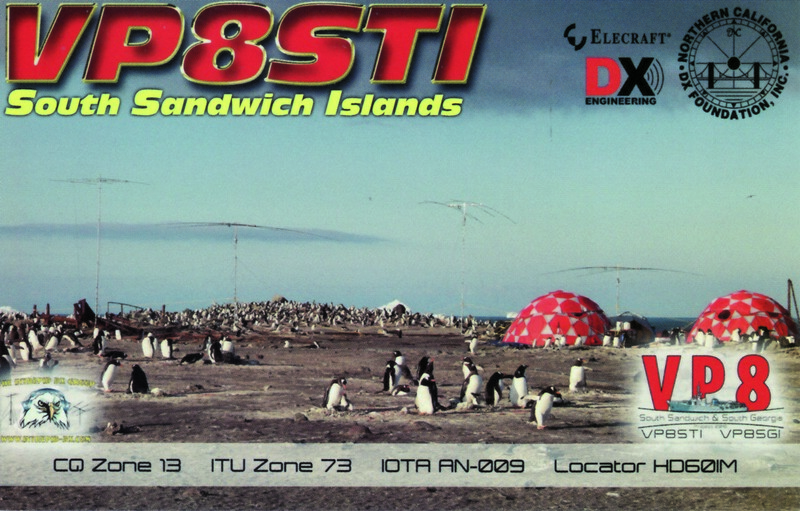 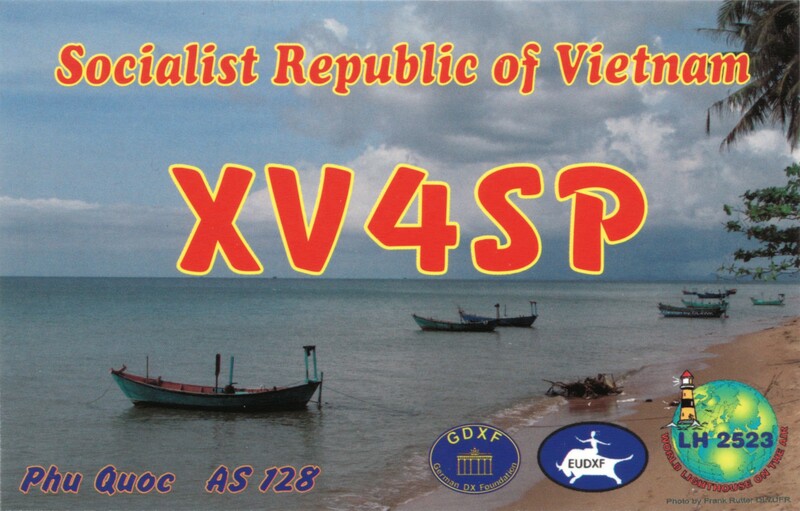 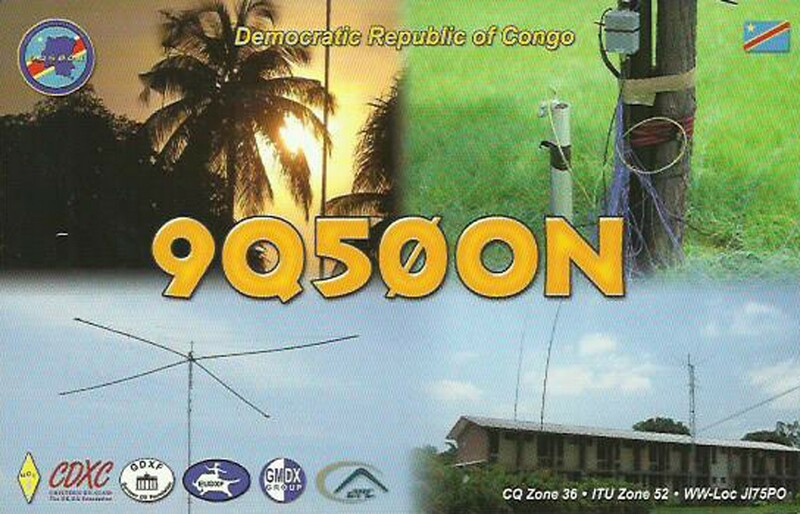 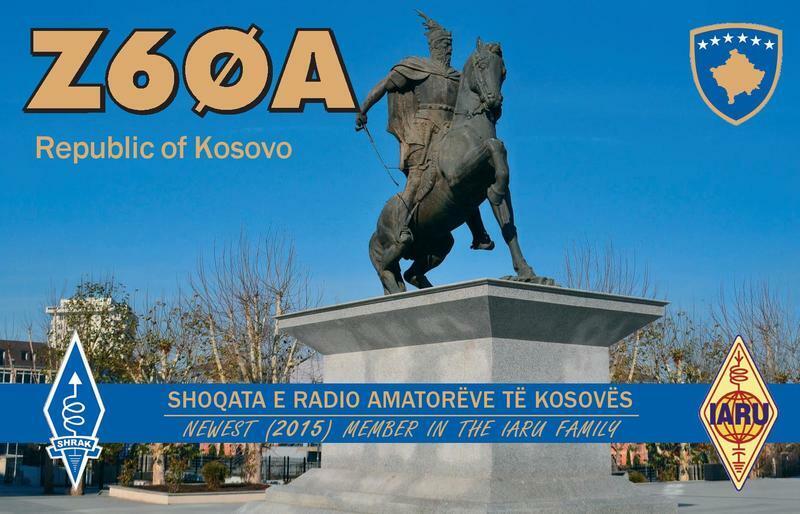 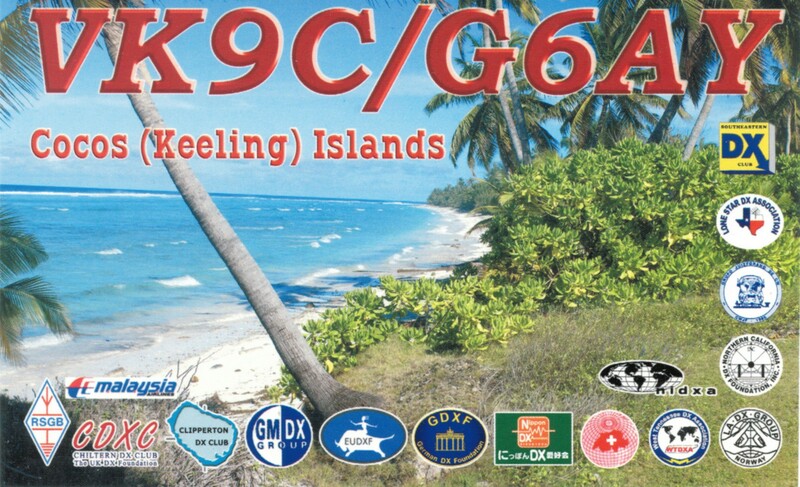 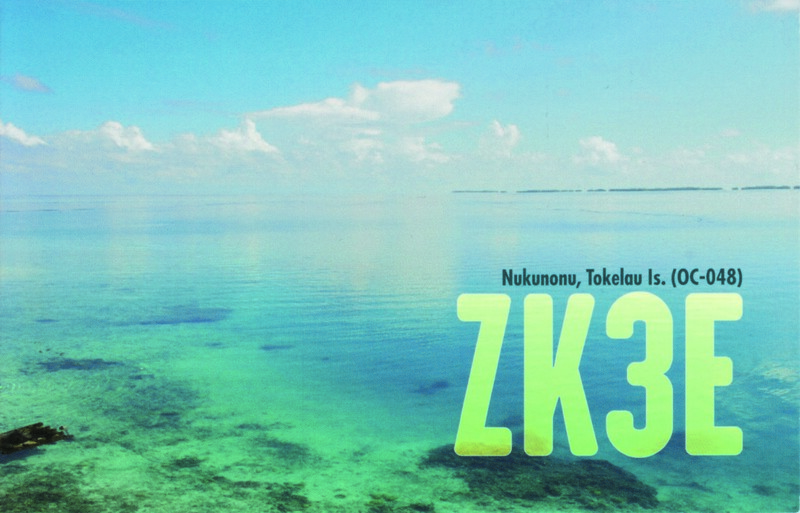 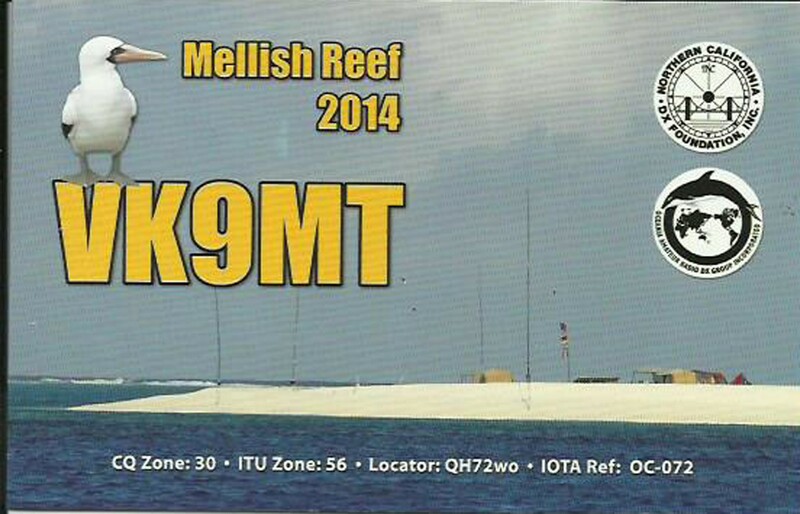 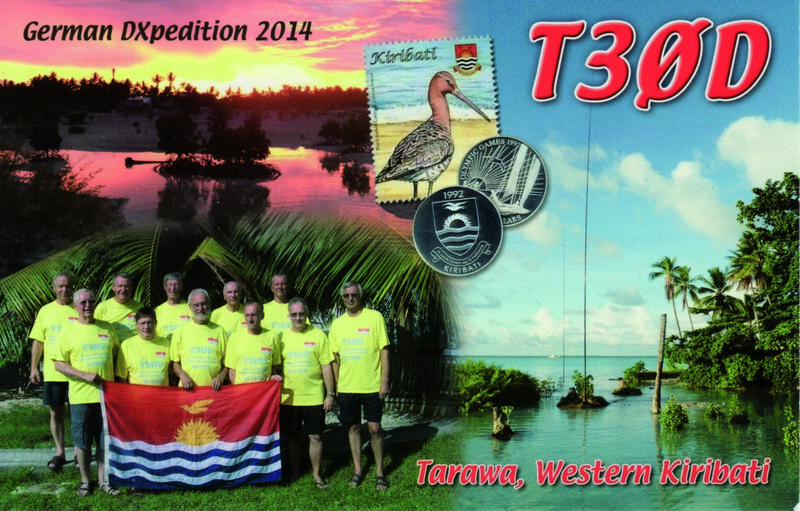 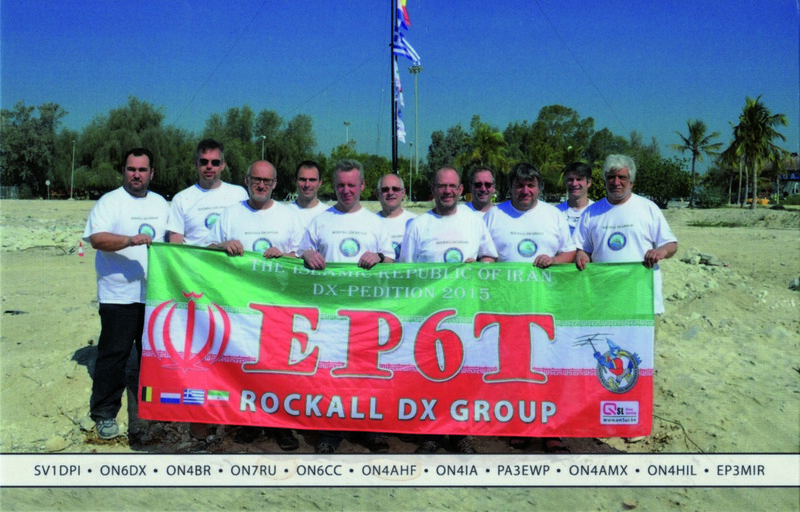 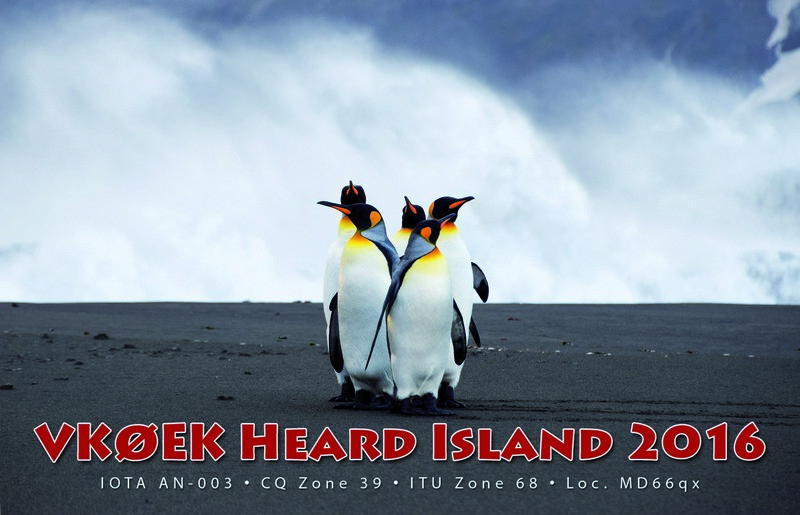 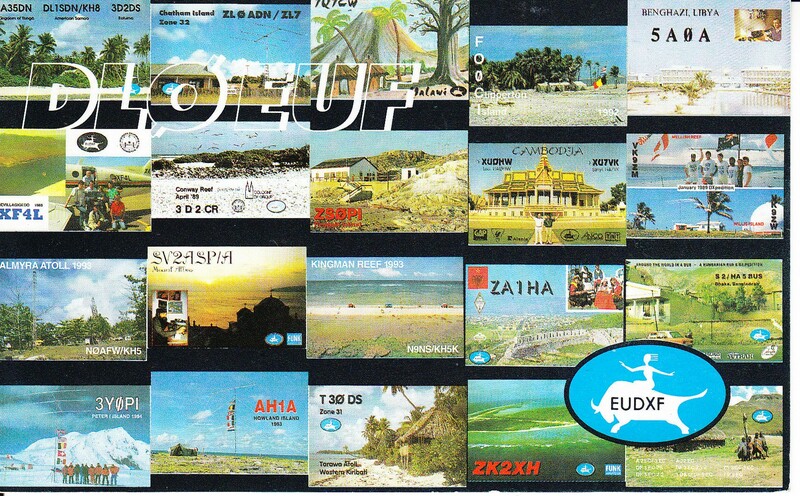 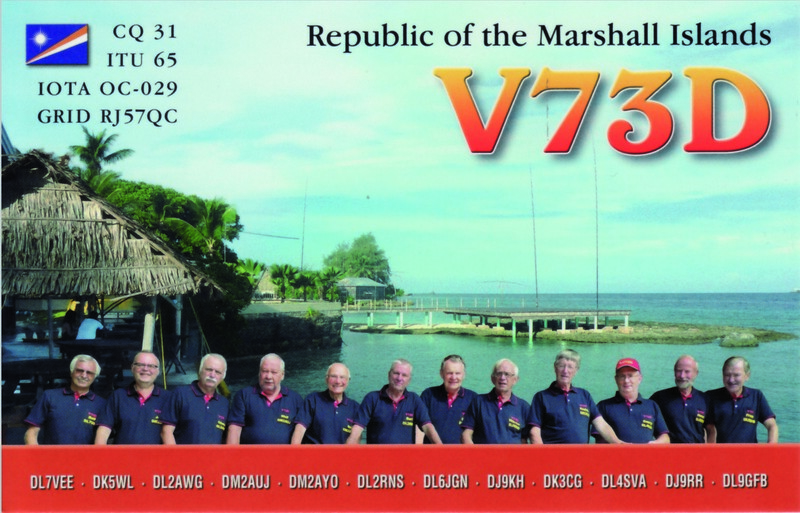 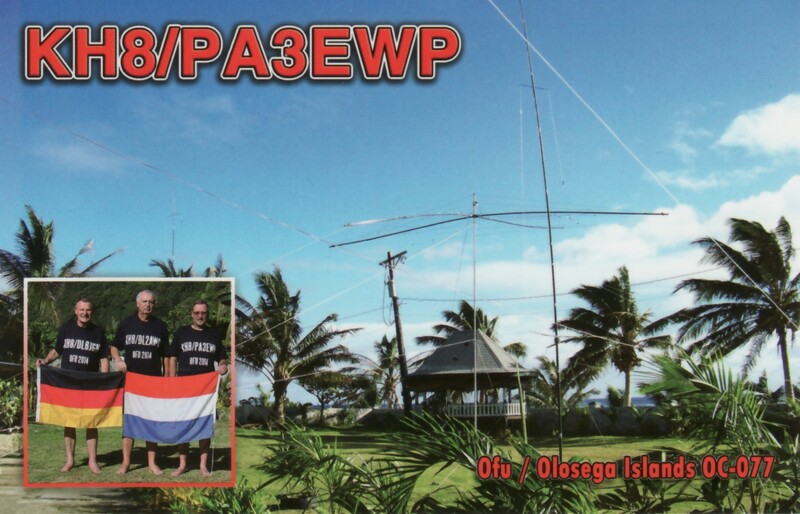 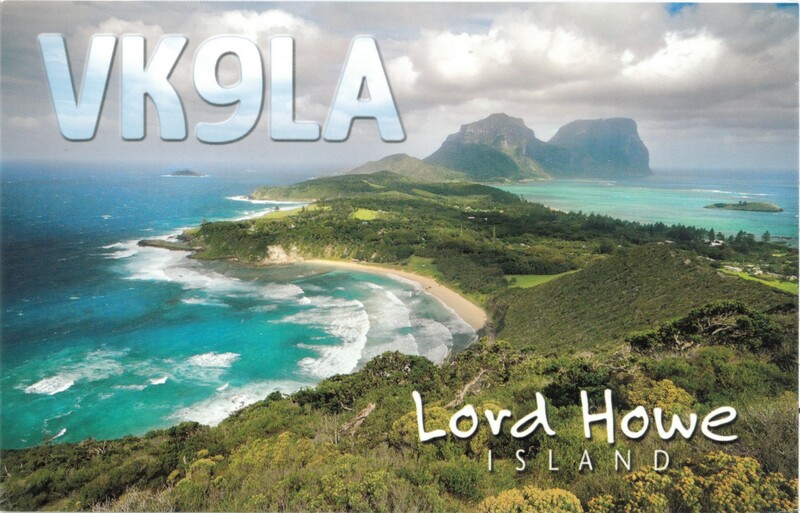 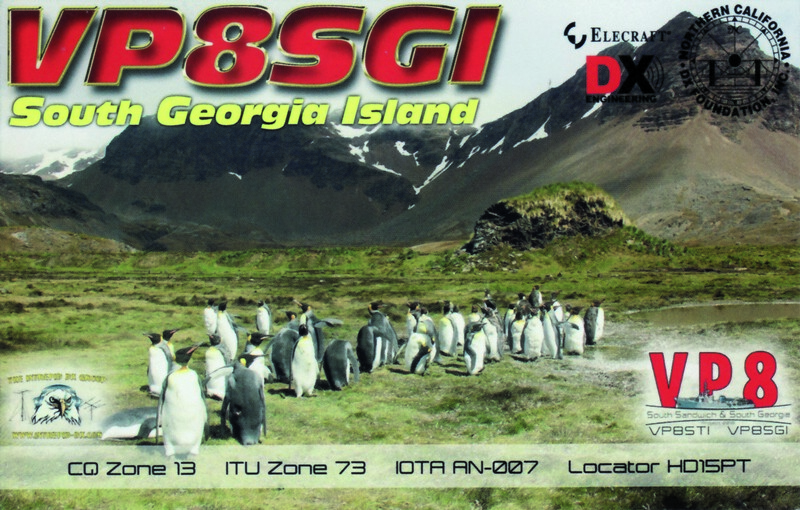 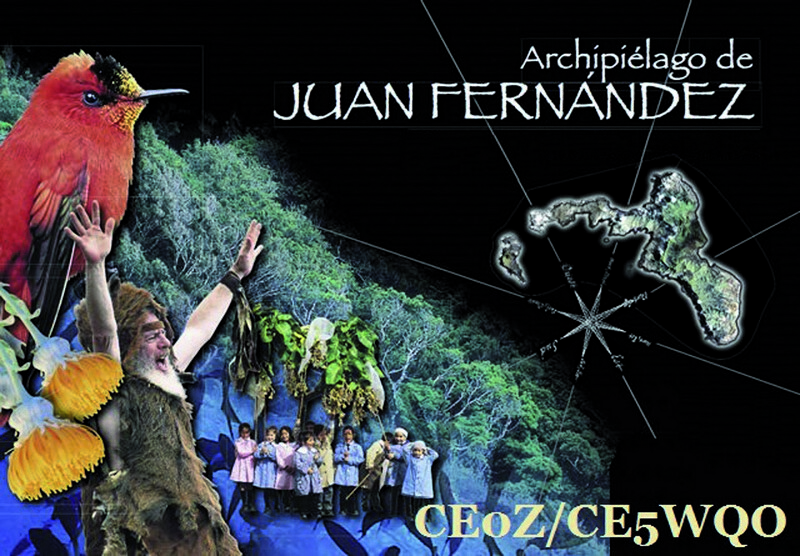 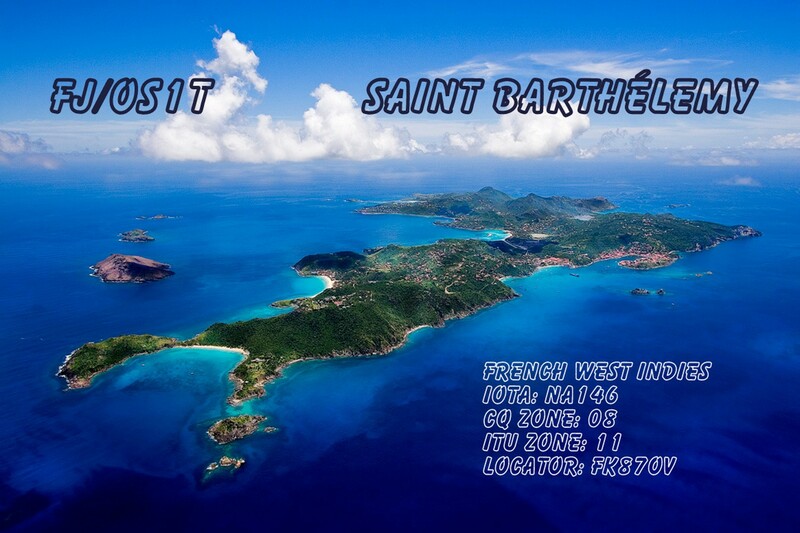 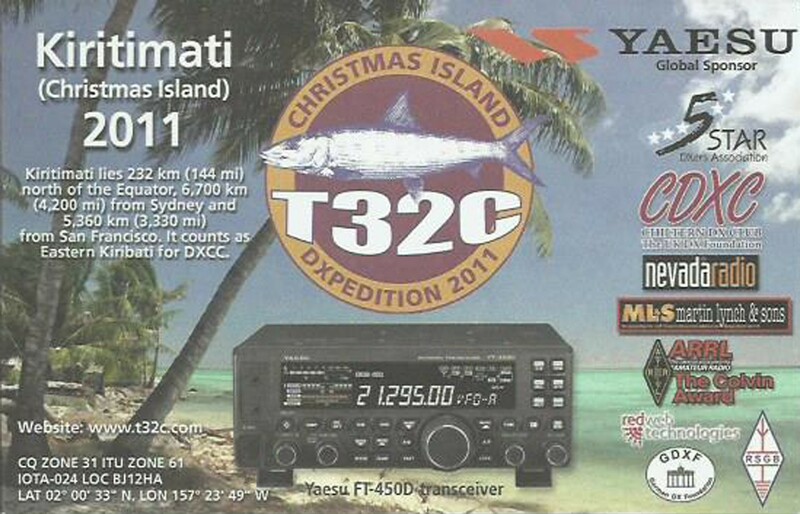 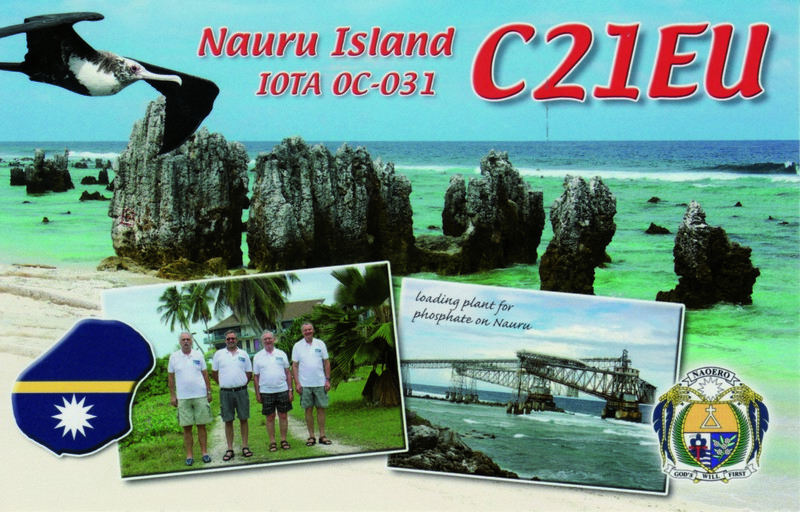 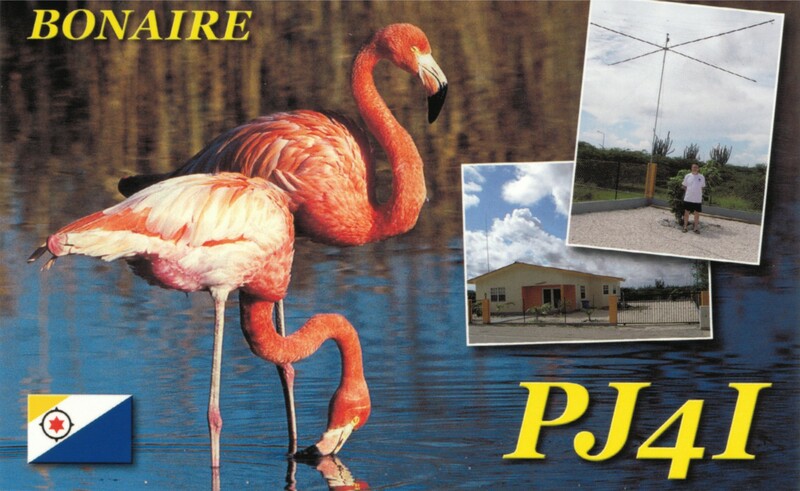 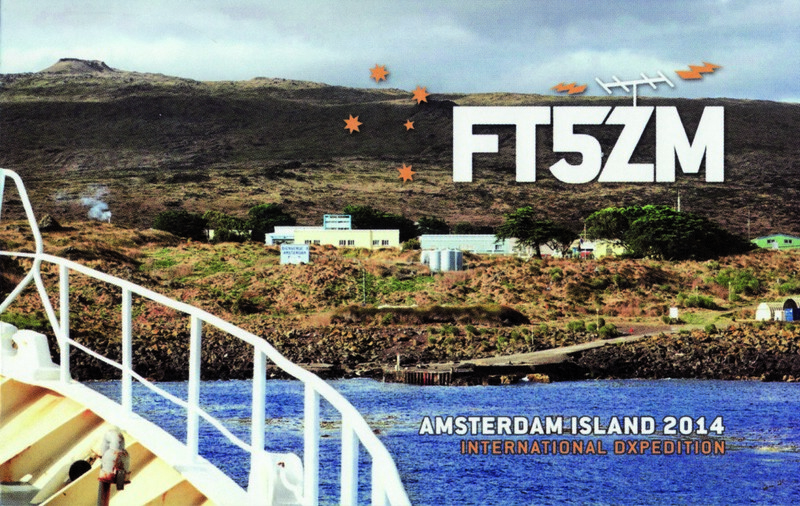 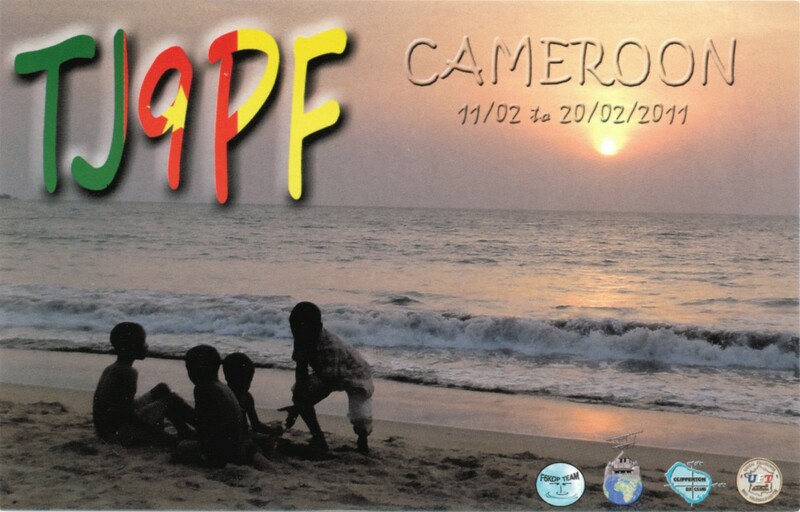 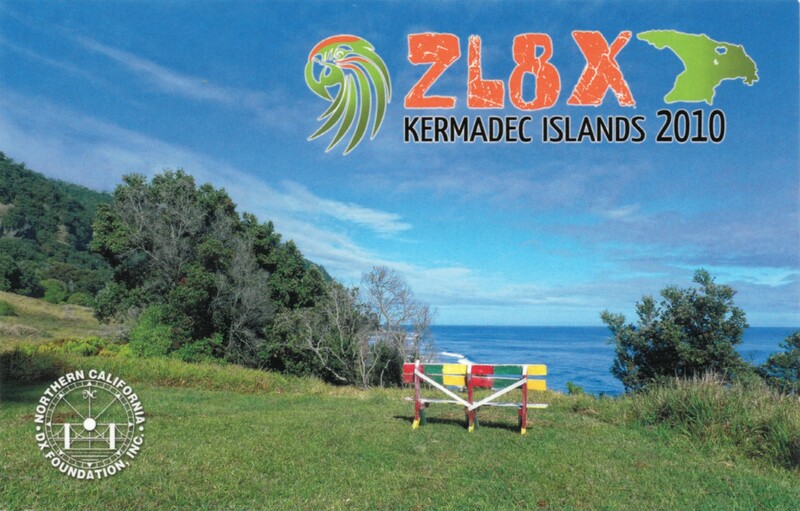 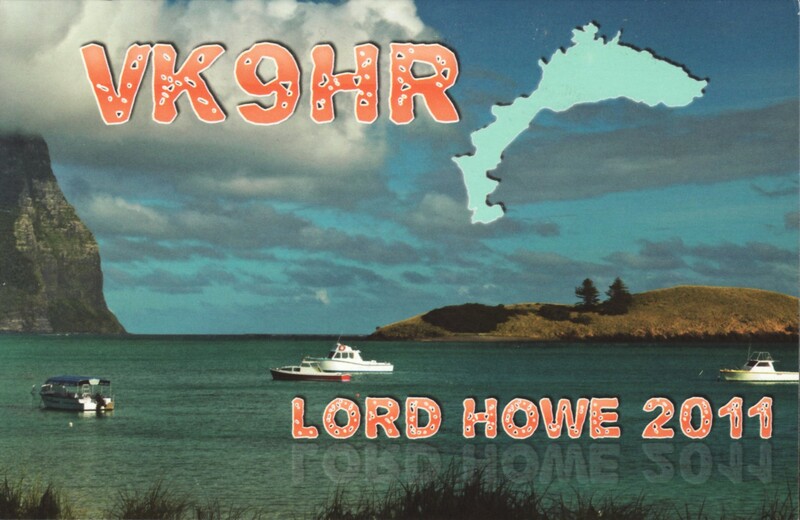 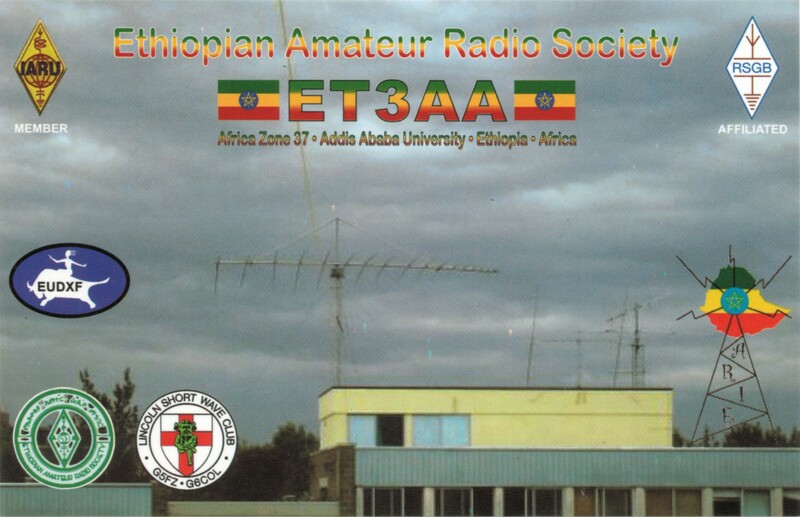 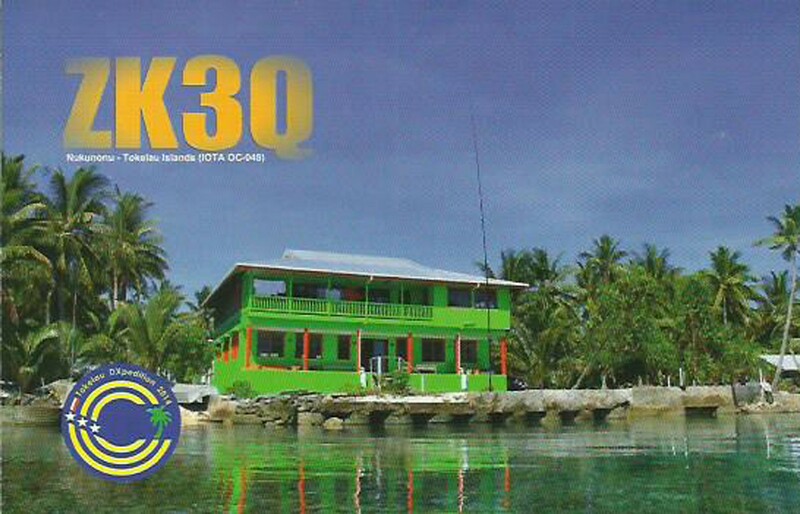 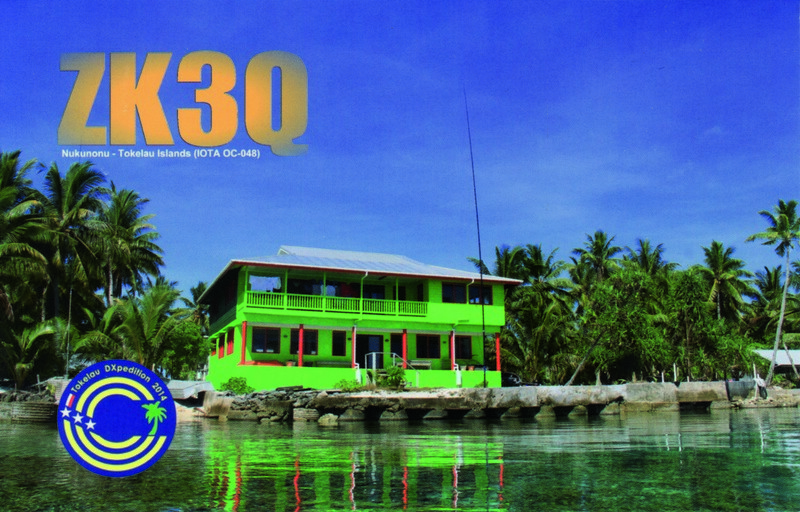 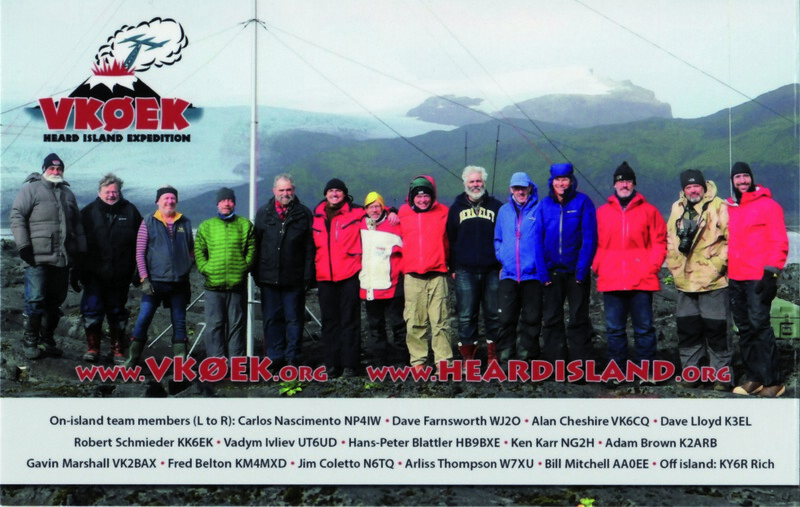 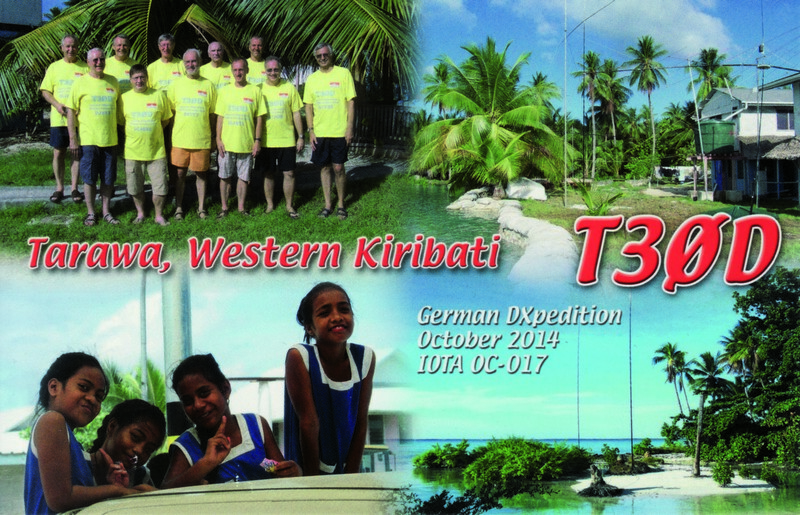 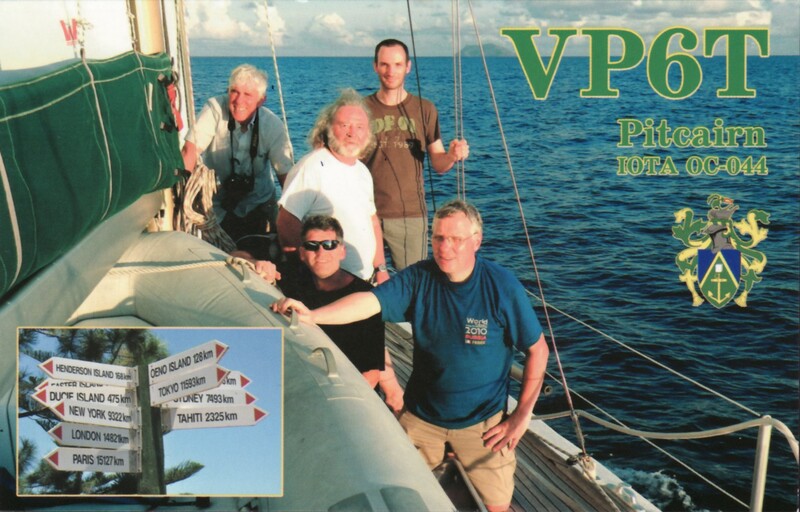 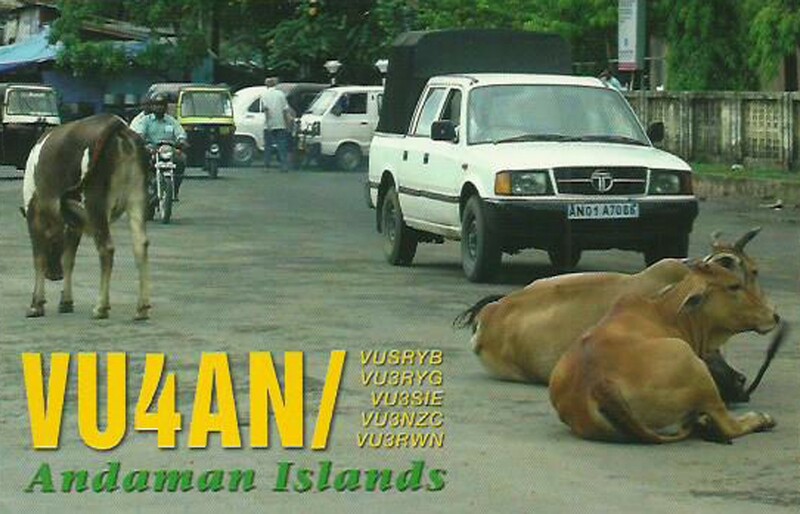 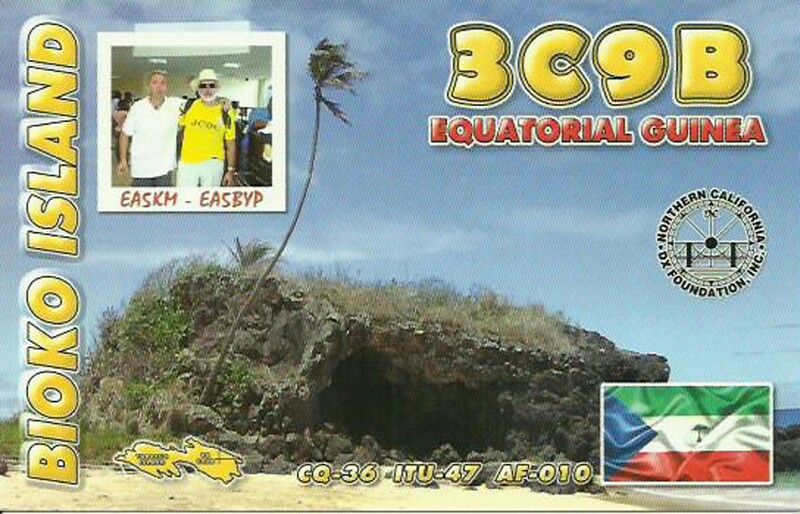 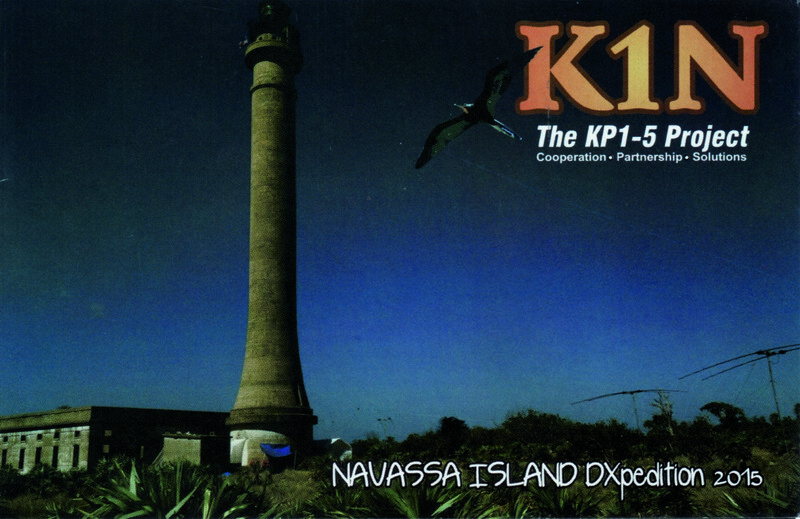 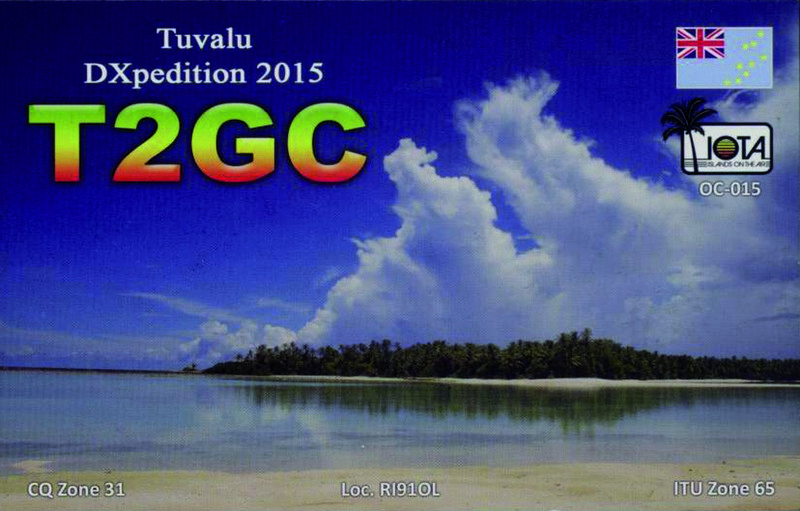 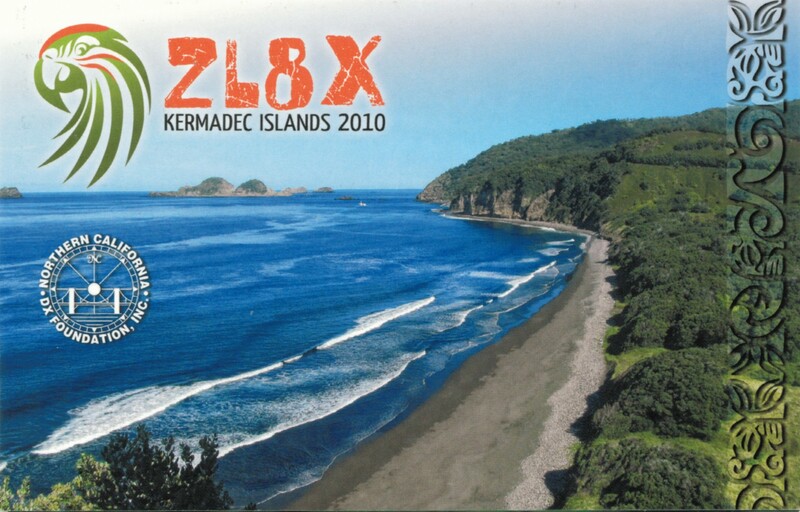 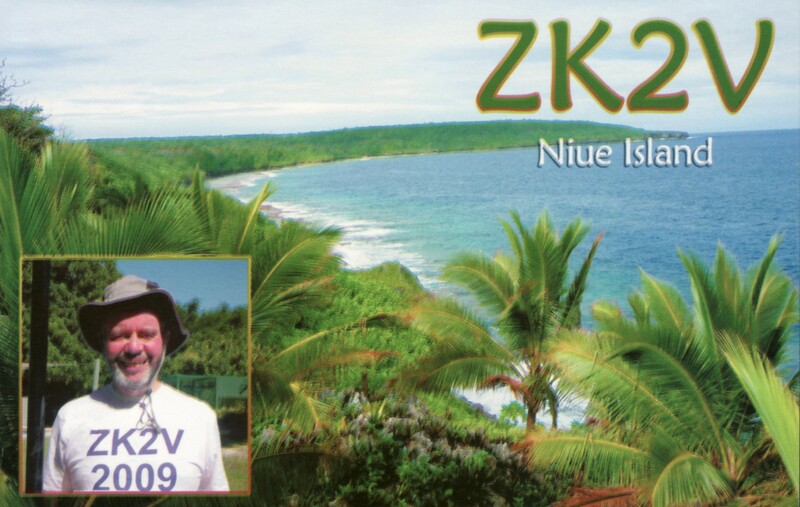 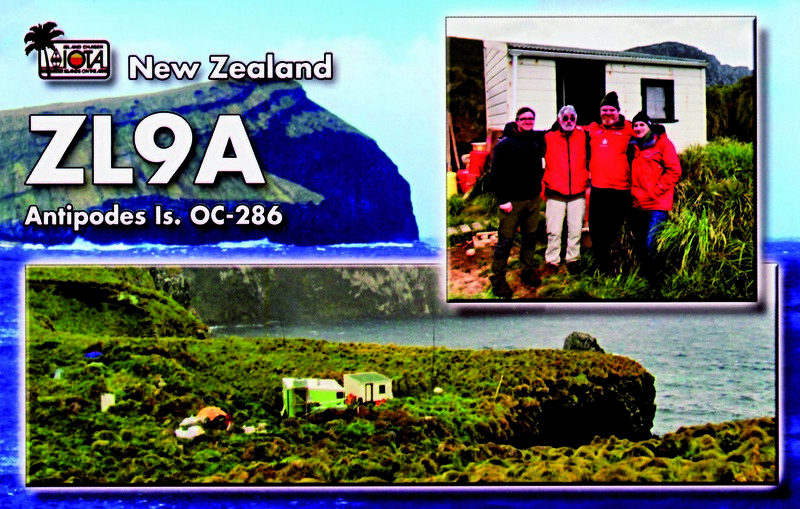 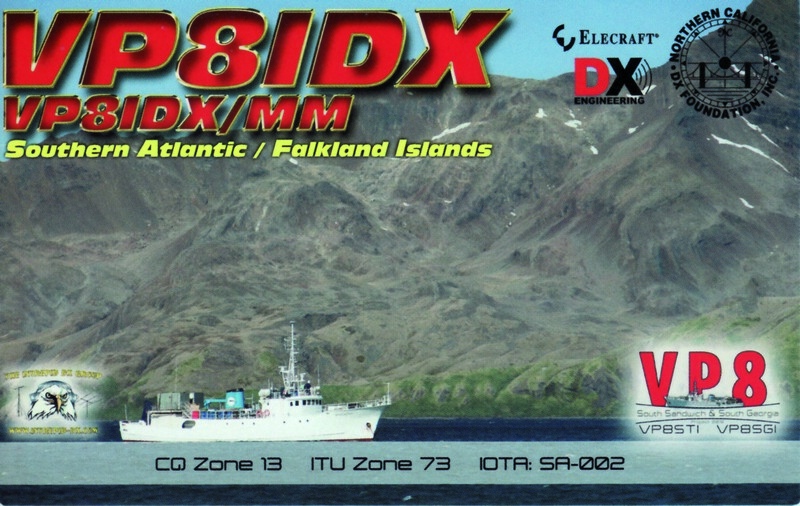 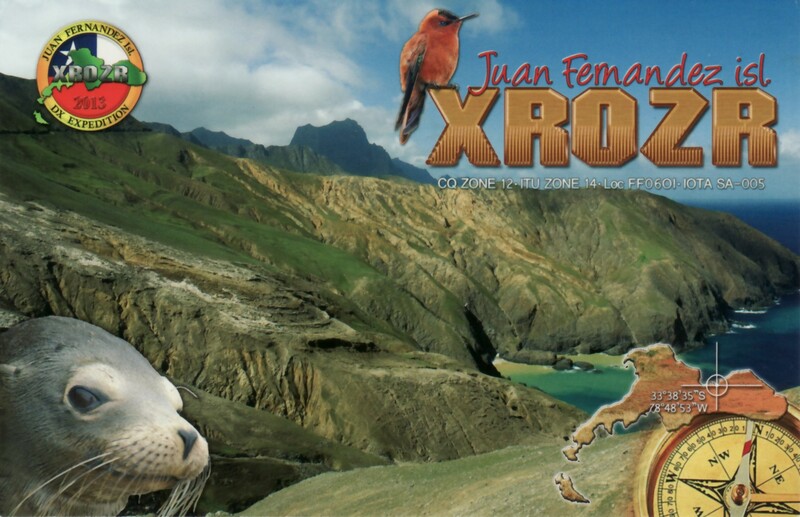 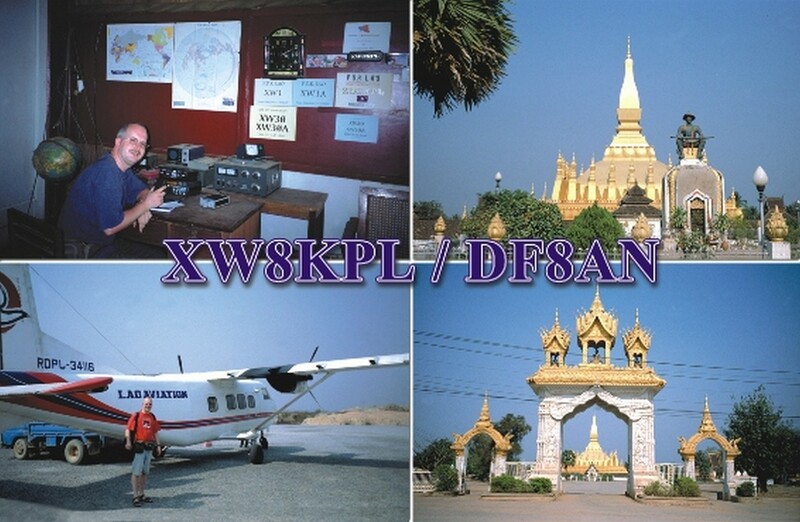 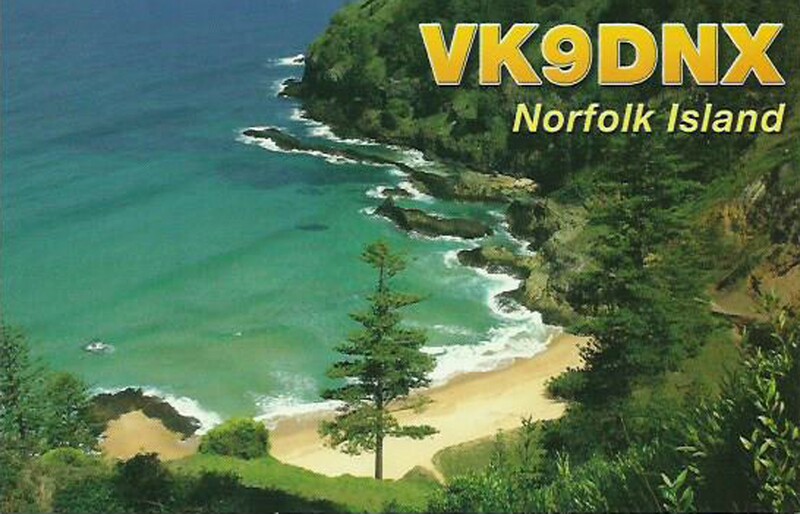 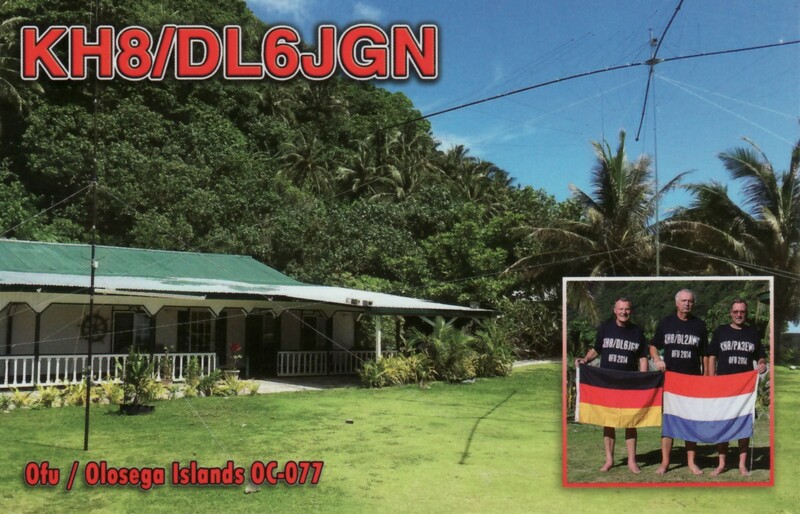 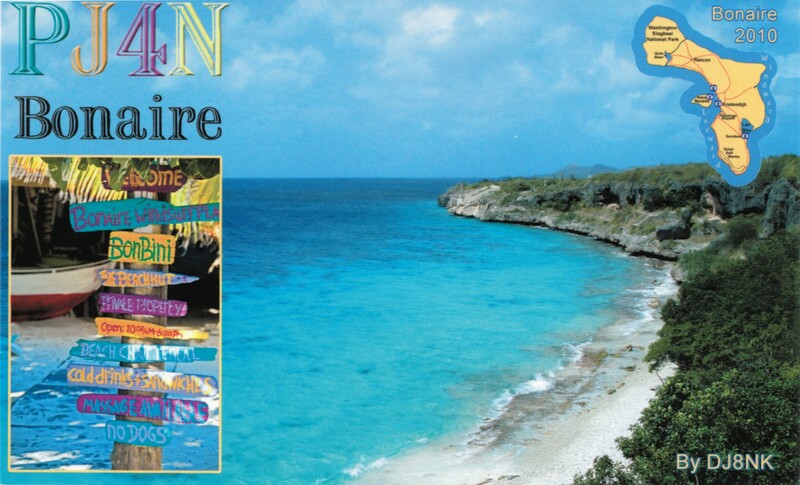 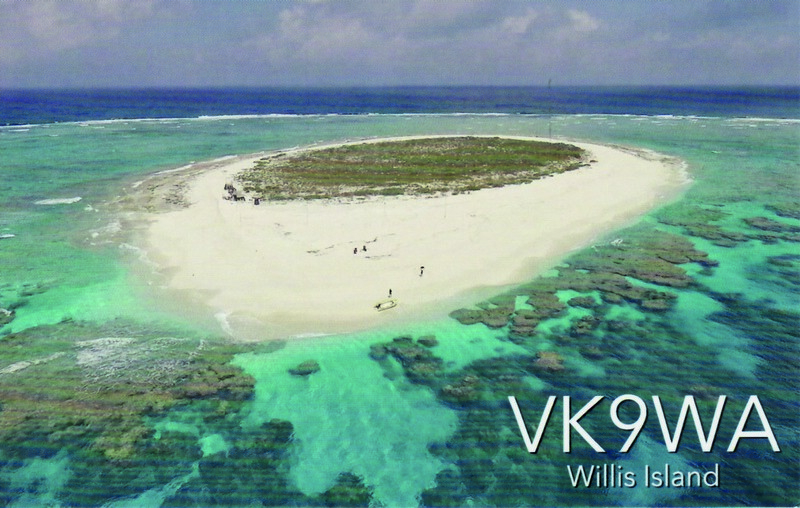 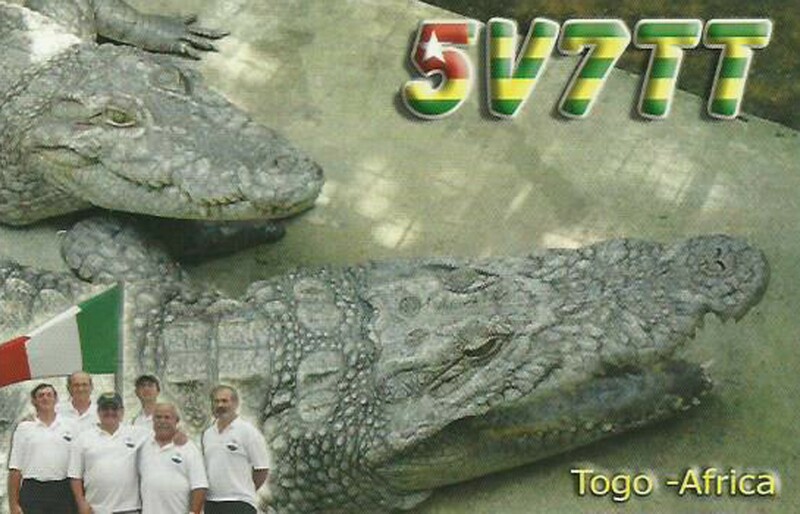 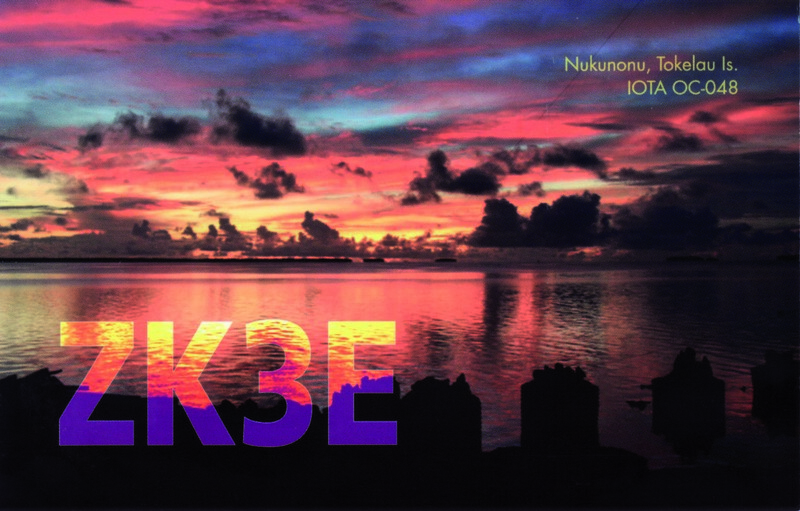 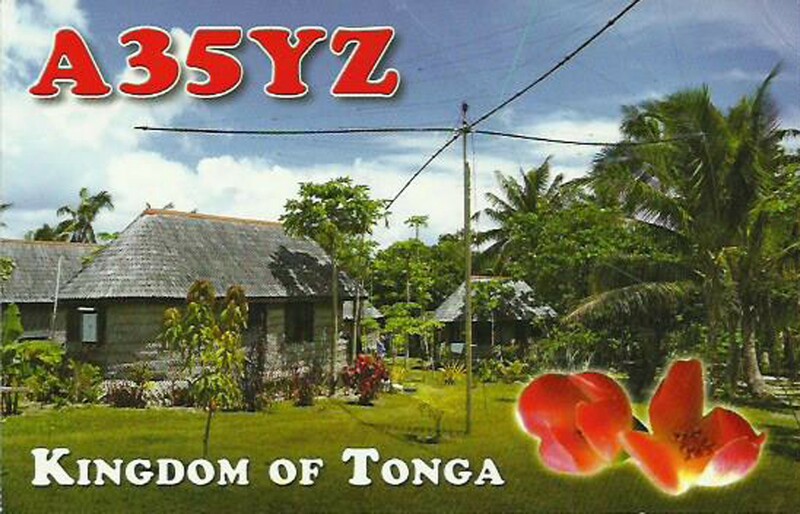 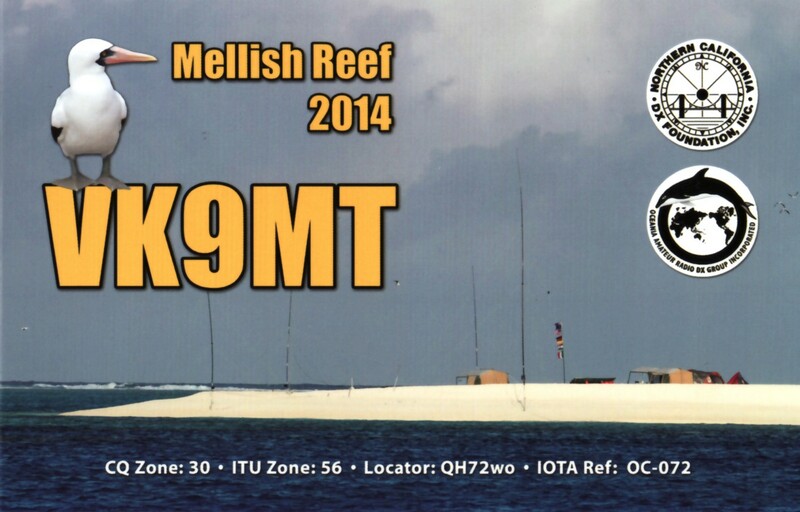 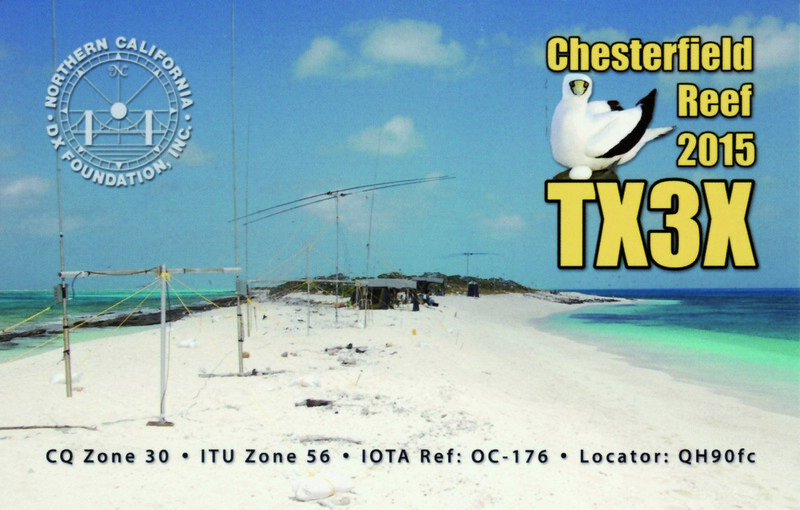 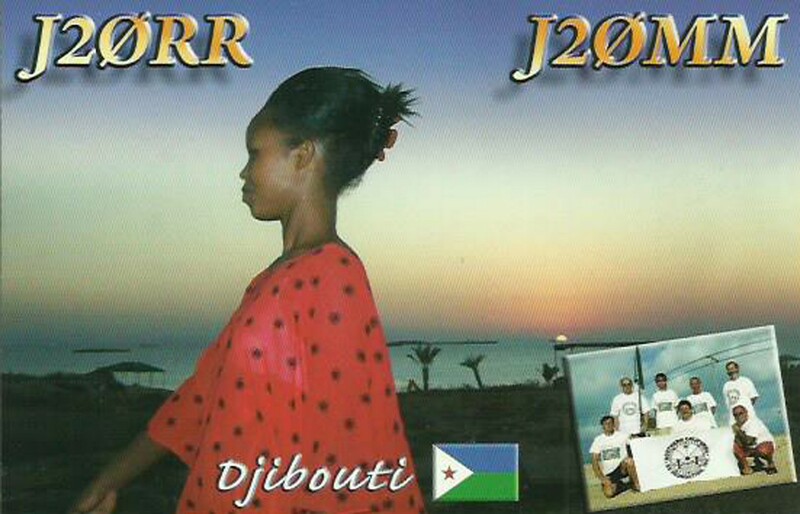 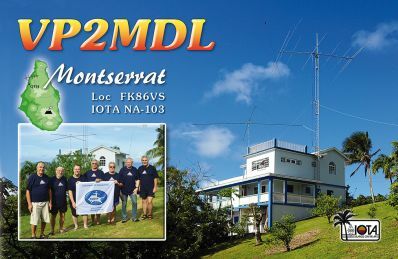 financial support, printing of QSL-cards) to allow the DX-community in Europe a fair share in their work. 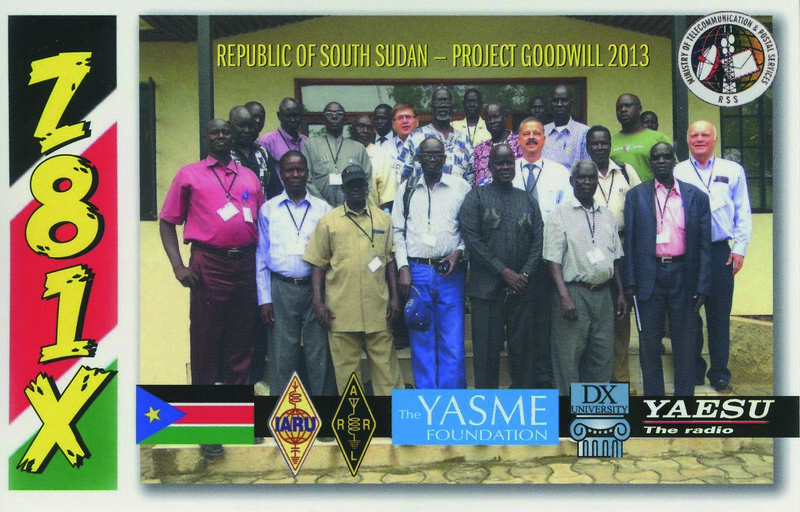 We also supply equipment to those in rare countries who cannot afford their own. 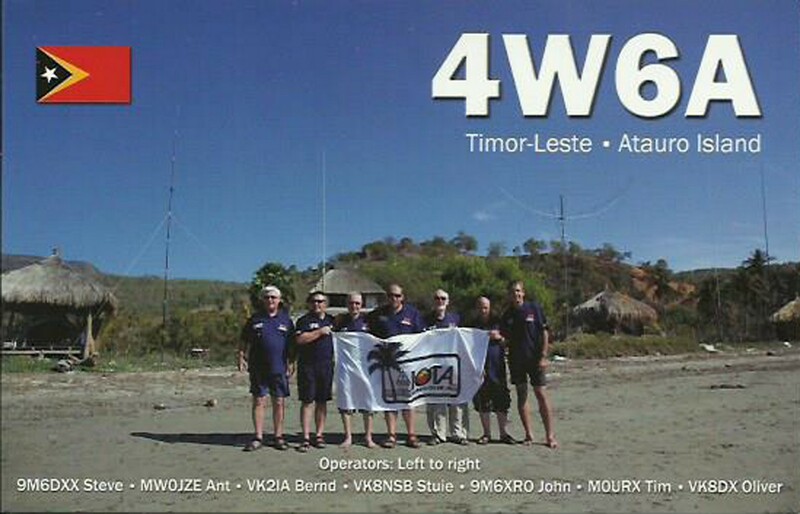 Yesterday Alex (5B4ALX) and Tim (NL8F) handed over their spare power supply to Janusz (SP9FIH) so he could resume his E6AF activities. 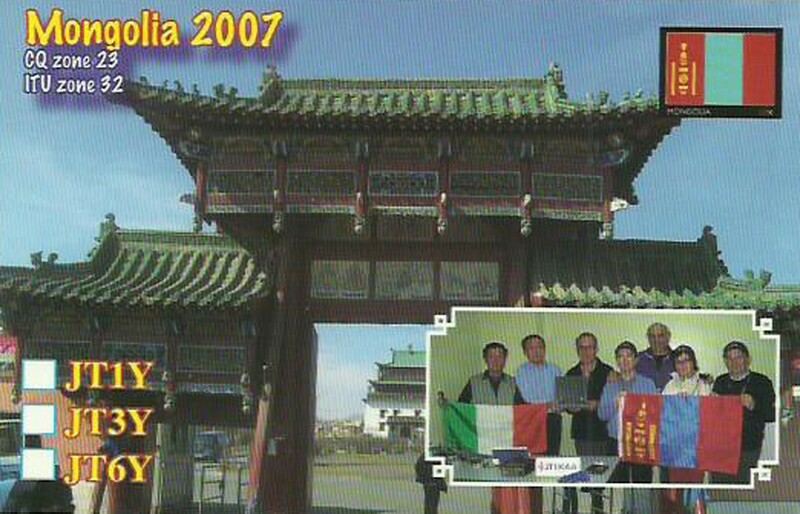 A nice example of Ham-Spirit. 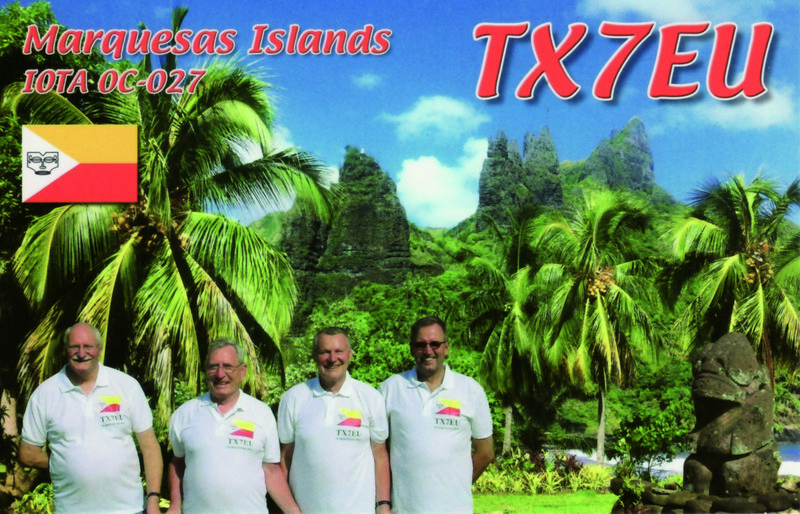 Alex is handing power supply to Janusz and Tim NL8F is pressing camera button.